I don't know what it is but coming back from England I get the worst jet lag and can't seem to move a muscle. I had been planning to blog a day or two after returning from vacation but the jet lag laid me low. It's embarrassing to be so tardy but it's is all I have by way of an excuse that my "Best of 2016" post is so late. Hopefully you aren't bored of reading these types of posts by now, but I think you'll find I have some different stuff on my list from everyone else. Either way I hope you enjoy. Personally, I will be repurchasing these items again and again. Also to clarify, these are not necessarily products that were released in 2016, they are just what I loved the most. So really, this could be titled "beauty favorites of 2016". OK? 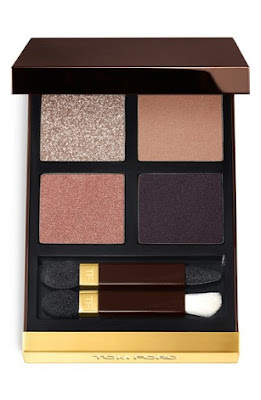 Tom Ford Eyeshadow Quad in Disco Dust was used on many an occasion. 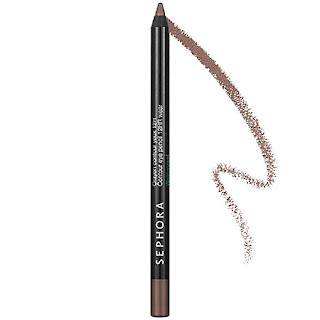 It makes for the simplest, prettiest, one-shadow eye look around. The colors go with everything, and there is a little bit of sparkle if you want to jazz things up. Superb smooooooth quality too. Hermes Eau De Rhubarbe Ecarlate Perfumed Bath And Shower Gel is the perfect pick-me-up. It smells divine! And I can't resist the glowing ruby red packaging. This is really the perfect treat for yourself and I highly suggest this fresh scent to get you through the long dreary Winter. Dior Creme De Rose Smoothing Plumping Lip Balm has the most irresistible texture of any lip balm I've ever tried. And the light rose scent is delightful too. I'm a lip balm junkie and this is by far my most favorite of all that I've tried. Plus the packaging is so chic! 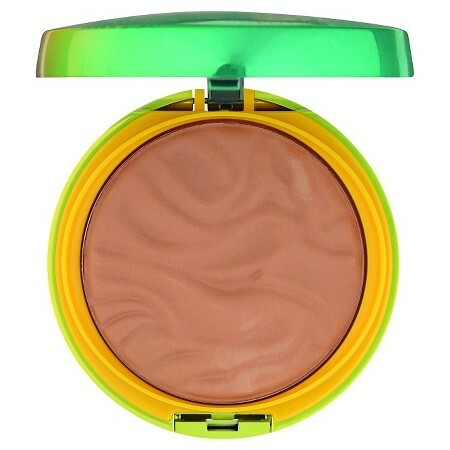 Physician's Formula Butter Bronzer is on many beauty influencer's 'best of 2016' list. 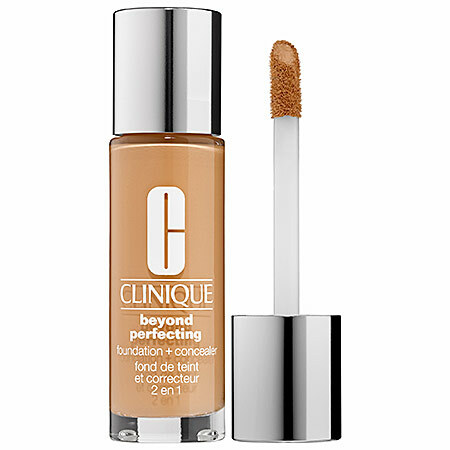 It is subtle (unless you are extremely pale I would get the darker of the two shades) and a breeeze to use. I think the color is really natural-looking and because of all that, and the silkiness, it is utterly addictive. L'Oreal Brow Stylist Definer pencil gives me the best look. Something about the texture is just right: not too waxy, not too creamy. I would normally blow through these guys but one pencil seems to last for ages. I like it better than any of the high end alternatives. Garnier SKINACTIVE Micellar Cleansing Water All-In-One Makeup Remover & Cleanser has a long name but yields excellent results. 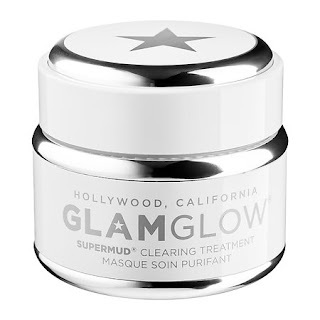 Nice and cheap, I think it does at least as good a job of cleansing my face as the more expensive brands do. Perfect for a lazy day/night - I rely on it heavily! 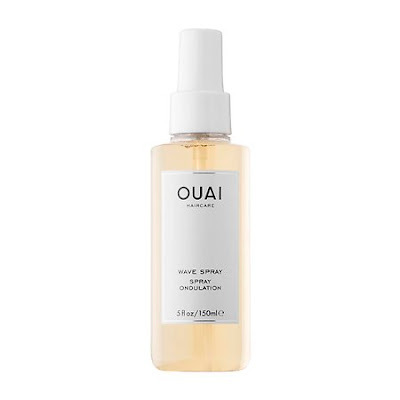 Bio-Oil Specialist Skincare is what I use all over my body immediately after showering while my skin is still damp. I love the consistency because it is super hydrating without being too too heavy. It's not greasy at all. 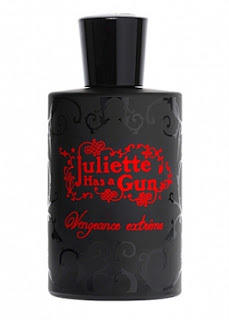 Plus it has a nice faint, sort of floral scent. Dermatologist recommended! Juvia's Place Masquerade Palette started out as limited edition but it was so popular I believe it is now part of their permanent collection. 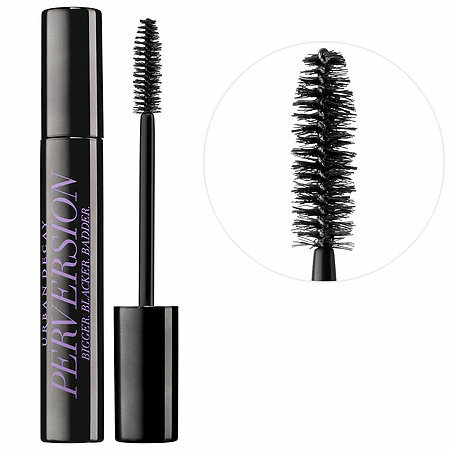 The vivid eyeshadow colors and formulas are astounding and the price quite reasonable. If you want to see swatches and more details check out my post Juvia's Place The Masquerade Mini Eyeshadow Palette & Feeding Your Soul. 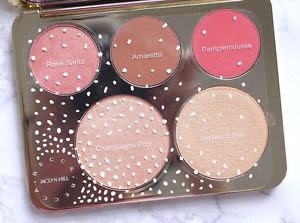 BECCA Jaclyn Hill Champagne Collection Face Palette is long gone unless you want to spend a fortune on ebay. For that reason I hate to mention it, however I bought it primarily for the blushes (there are 3 blushes, 2 highlighters) and so I am highly recommending any of the Jaclyn Hill BECCA blushes that are in the permanent collection. I was particularly drawn to this palette's colors but all of their blushes are exquisite. 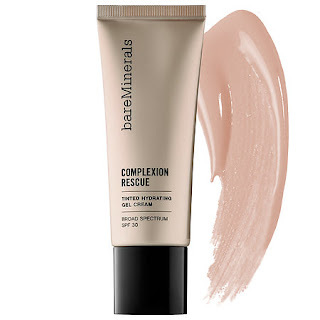 bareMinerals COMPLEXION RESCUE Tinted Hydrating Gel Cream rendered me many compliments whenever I wore it. I liked to slather it on because of the spf 30, and it always made my skin glowy/not greasy. Easy-peasy to apply, it was the perfect solution for my no-makeup makeup days (it's basically a tinted moisturizer/BB cream). 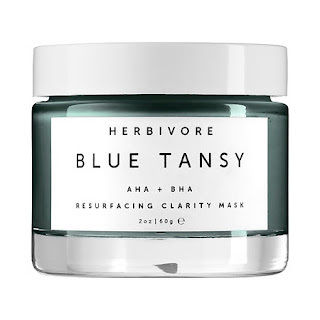 What were your beauty faves of 2016? Do tell!